The data shows that China has always been the world's largest importer of waste plastics. In 2016, the country imported 45 million tons of scrap metal, waste paper and plastics, totaling 18 billion US dollars. 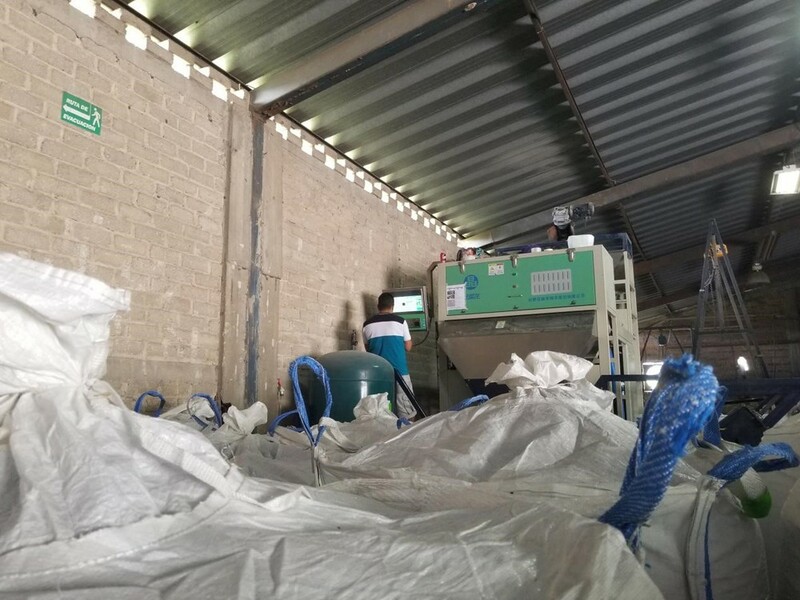 After China implemented the policy prohibiting the import of foreign garbage at the end of 2017, countries that have been long-term exported garbage to China have now have encountered serious problems of domestic environmental pollution. These discarded plastics and various waste products make the recycling stations pile up like mountains. 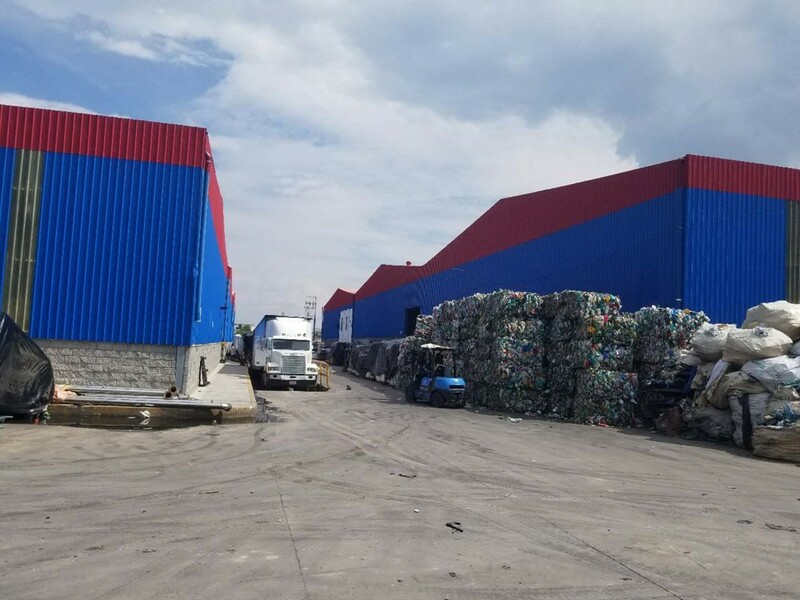 In the condition that it is difficult for other countries to accept such a large amount of foreign garbage, these garbage exporting countries began to build factories inland to digest by themselves. 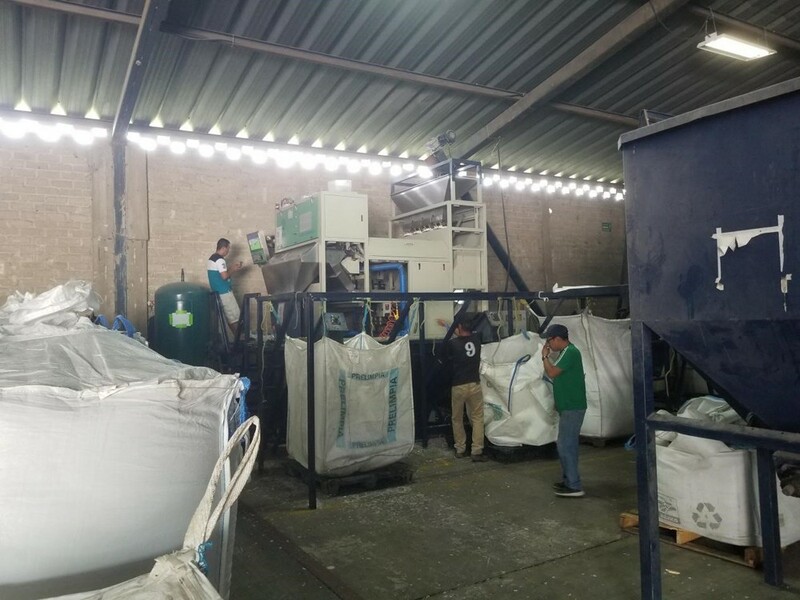 Recently, Angelon plastic color sorter urgently assisted North America countries to digest waste plastics in the local area. 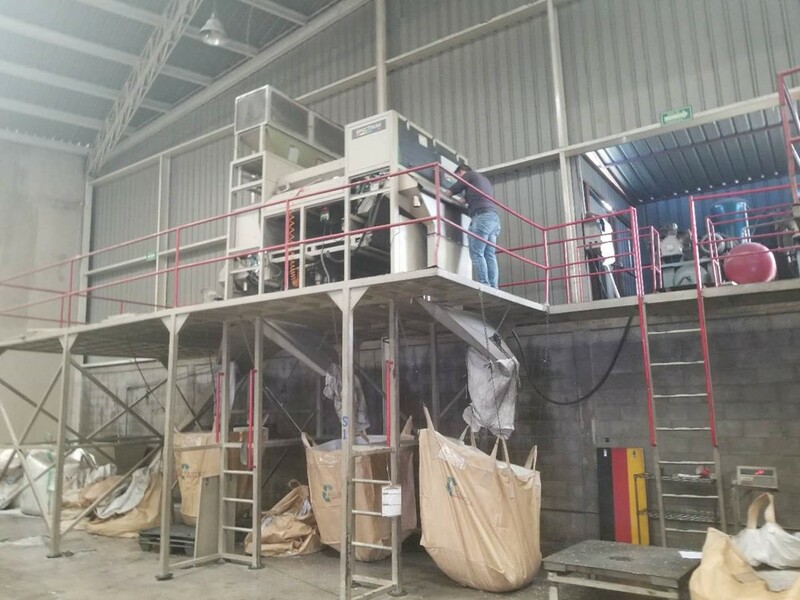 At the same time, many Angelon plastic color sorters in Mexico were installed . 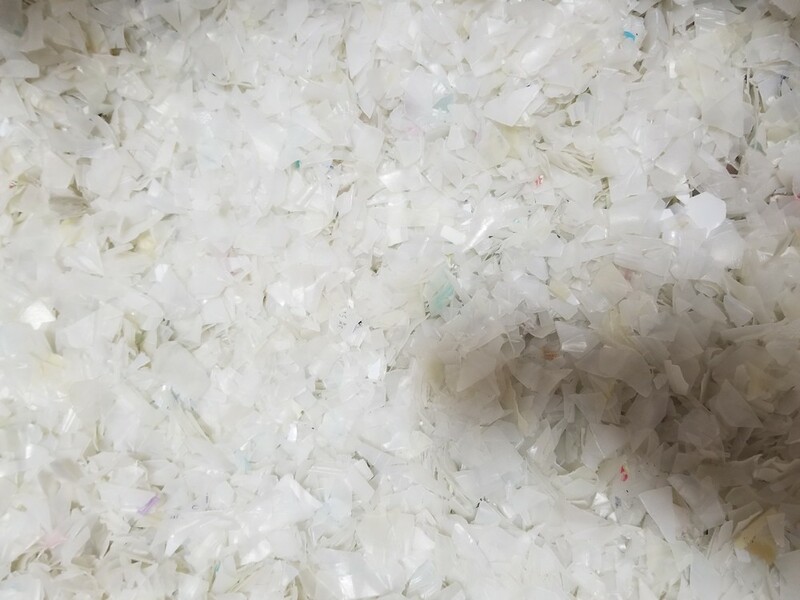 Customers praised the sorting effect and complimented incredible development of China's color selection technology. 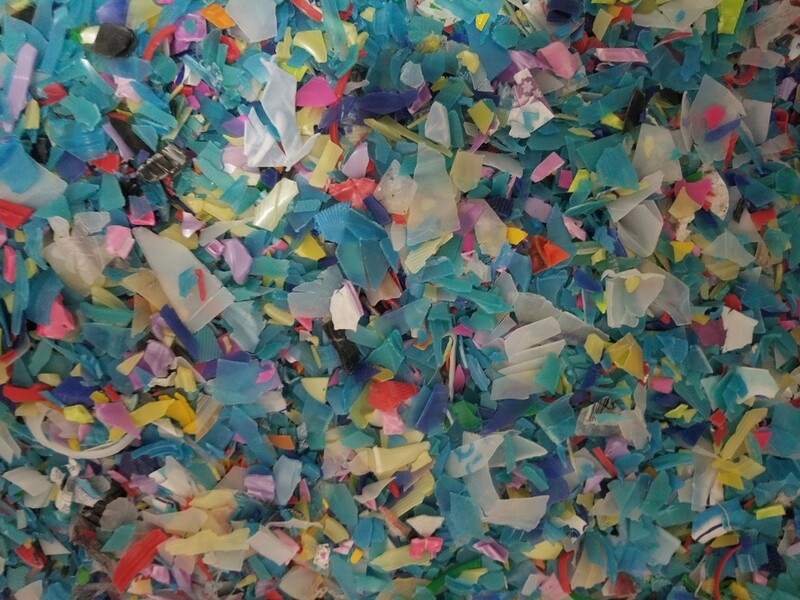 On-site bottle slice sorting respectively are raw materials, finished products, and wastes. 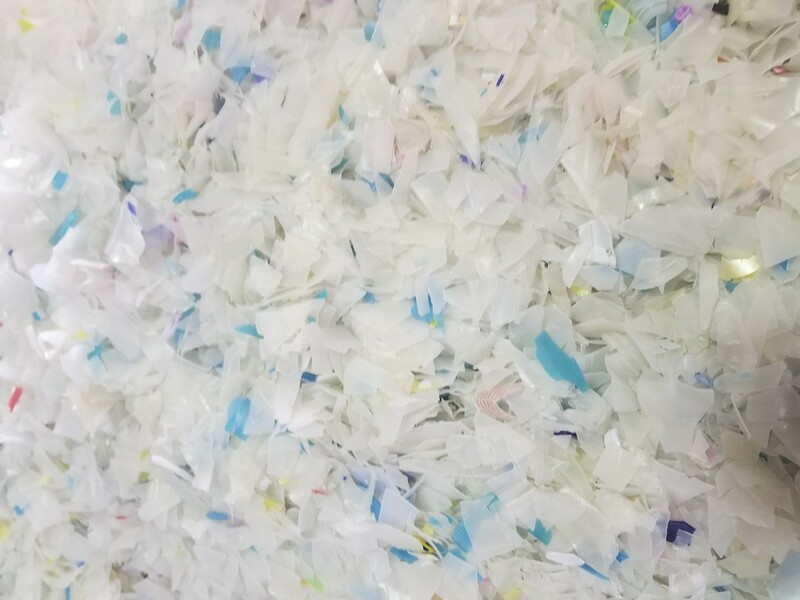 On-site bottle slice sorting renderings are raw materials, finished products, and blanks. 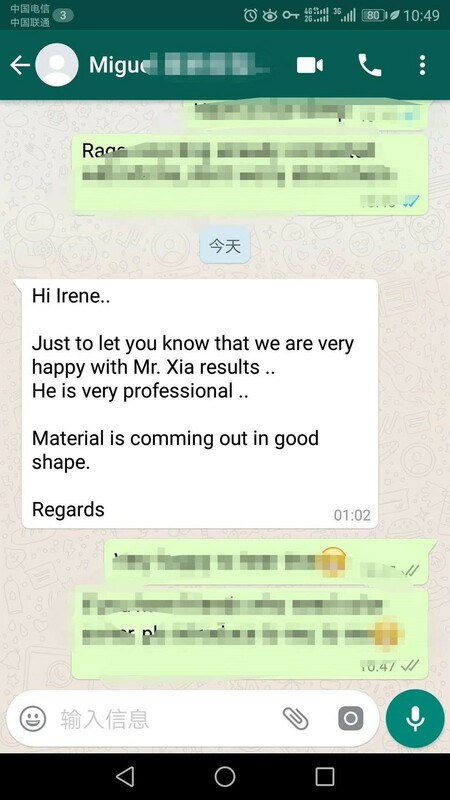 The customer said that it is really good. Angelon focuses on the track-type color sorter, which has higher sorting precision and lower carryover ratio, and has been recognized by thousands of domestic and foreign customers. Professionality comes from concentration, and professionaltiy creates high qualtiy . Angelon is looking forward to your attention!